Glitter is something that definitely has the power to attract and capture our eyes. Dipping our beloved coffee mugs into glitter and watching them shine like anything is so eye soothing and relaxing. You can use a variety of designs for your Coffee Mugs in order to decorate them and these beautiful and amazing ideas are surely one of a kind. It’s not important to dip the whole mug into a pool of glitter instead you can only do a part of it in your favorite color of glitter. The first project here shows how you can write a desired text over your mug and dip only a portion of its bottom in silver glitter to make it shine like a star. 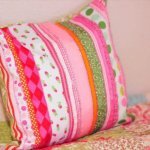 For these projects you only have to make sure that you choose the kind of glitter that doesn’t wash off when the mug is washed either manually or in dish washer. You only have to grab some glitters of your choice and the plain Coffee Mugs, some tape to be used as stencils and finishing. 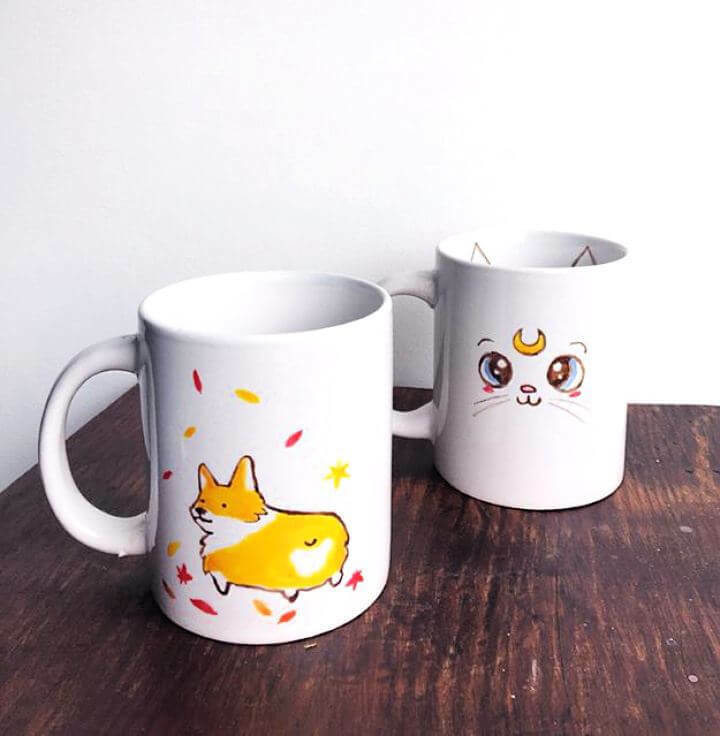 Not only you can make your mugs shine with glitter but also you can sue paints to do hand painting on your favorite coffee mug, customized painting and text writing is also a great idea. Use different colors to glorify the coffee mugs in the most advance ways. Right desired texts and make cute pictures on the mugs. Share these amazing and beautiful ideas with others too if you really find them useful to yourself. Tutorials are given with all the projects so that you can easily follow the step by step process and do not miss on the minor details of any project.